The music industry has undergone some massive changes in its distribution models over the past few years. With the rise of streaming, artists have been forced to adapt to the ever-changing circumstances. Despite being known as slow to catch on to trends relative to its peers, the country genre has shown some signs of changing with the digital era. To be more specific, the genre’s up-and-comers have shown a willingness to bend the rules of tradition, and regardless of one’s personal thoughts on the changes, it has been interesting to witness. Whether the genre’s biggest names (think Blake Shelton, Jason Aldean, Carrie Underwood) choose to change their ways has yet to be seen. However, the next wave of acts have shown some flexibility in the distribution of their music, and it is certainly a trend worth noting. 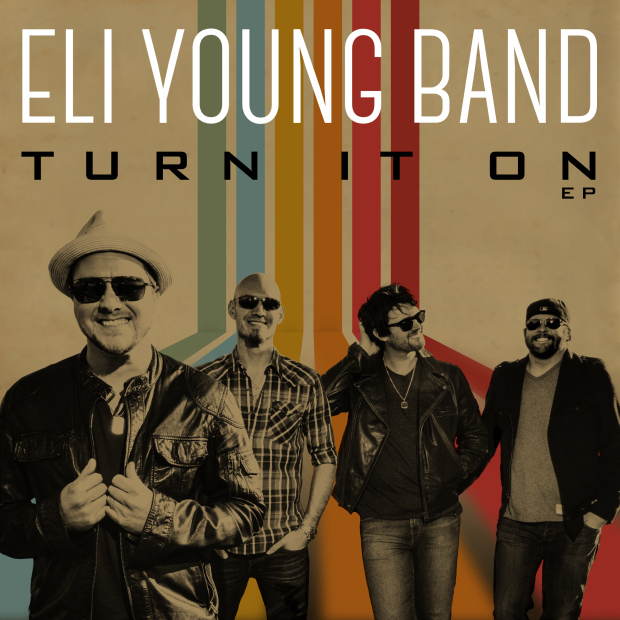 An early example of a changing of the tide in music came courtesy of the Eli Young Band in 2014. After developing a respectable string of hits, including #1 songs “Crazy Girl,” “Even If It Breaks Your Heart,” and “Drunk Last Night,” the band abandoned the traditional album format in favor of a digital EP. The project, titled Turn It On, missed the mark, with the title track climbing only to #37 on the airplay chart. It sold just 7,100 copies, and failed to spawn anything else at radio. Since then, they have yet to crest the top 40, and their latest project Fingerprints came in at just #17 on the country albums chart (their last three albums, 10,000 Towns, Life at Best, and Jet Black & Jealous, peaked at #1, #3, and #5 respectively). 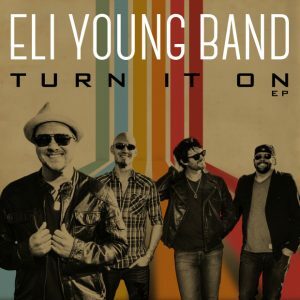 For the Eli Young Band, it appears their experiment (stylistically and in format) cratered any sort of momentum they had established up to that point. 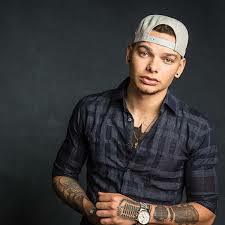 Another prime example of this trend would be Kane Brown. After having burst on to the scene as a YouTube discovery, Brown developed into a much-hyped young singer-songwriter on the mainstream scene. However, he has yet to see much traction at radio. The argument could be made that the lack of structure behind Brown’s breakout is the reason. His first “single,” “Used to Love You Sober,” stalled out at #35 on the airplay chart. Released off his Closer EP, and then later his Chapter 1 EP, the record has almost reached gold status despite this performance. However, it didn’t appear on his self-titled, full-length debut project. The followups, “Ain’t No Stopping Us Now” and “Thunder In the Rain,” did much worse, with the former not cracking the top 60 and the latter peaking at #43. His most recent single, “What Ifs” (with Lauren Alaina) is his biggest success to-date, currently sitting at #27. Despite solid singles sales across the board, and his album selling decently well (roughly 160,000 sold to-date), he has been unable to gain radio traction. In the case of Brown, his unique distribution format (multiple radio singles prior to an album release, and two digital-only EP releases) has seemingly resulted in a mixed bag of returns. Brown is not the only newcomer to turn his back on a traditional album release format. Dylan Scott, whose single “My Girl” currently sits as his first career top-five hit, debuted with a digital EP titled Makin’ This Boy Go Crazy (after the single of the same name), and released a self-titled full-length project last year. His self-titled album has sold 32,000 copies to-date, and is set for a re-release after the success of “My Girl.” Furthermore, high-profile young stars Brett Young and Maren Morris have bucked tradition of late too. Both artists chose to release a “tester” EP, before hitting it big (with hits “Sleep Without You” and “My Church” respectively) and releasing a full-length project. A slow and steady approach appears to have worked, at least for now, in breaking in all three of Scott, Young, and Morris. In recent years, even more established acts have jumped on board the train of altering their distribution models, however possibly for different reasons. 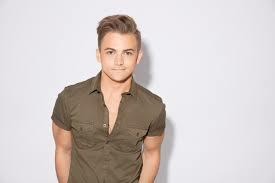 Hunter Hayes, who emerged quickly as one of country’s brightest and most popular young stars, had his momentum flame out with “Everybody’s Got Somebody But Me” (#15 peak), “Invisible” (#19 peak) and “Tattoo” (#24 peak) after three consecutive top two hits. The first of that trio came off an encore edition of his self-titled debut project, a change from the standard in and of itself. However, after his sophomore album, Storyline (which spawned the latter two singles), Hayes shook up his formula in a major way. He came out with a 21 EP, whose title track reached (appropriately) #21 on the airplay chart, before releasing The 21 Project, a half-studio album, half-live album, which has sold a paltry 12,400 copies to-date. While it may not be fair to pin his decline on a lack of distributional direction, it’s certainly possible a lack of true structure has contributed to his fall, seeing as he has yet to go through any sort of artistic overhaul. Hayes’ single “Yesterday’s Song,” struggled its way to a mere #44 on the airplay chart, but his latest release “Rescue” holds radio promise. The trend has also touched some of the genre’s A-list performers. 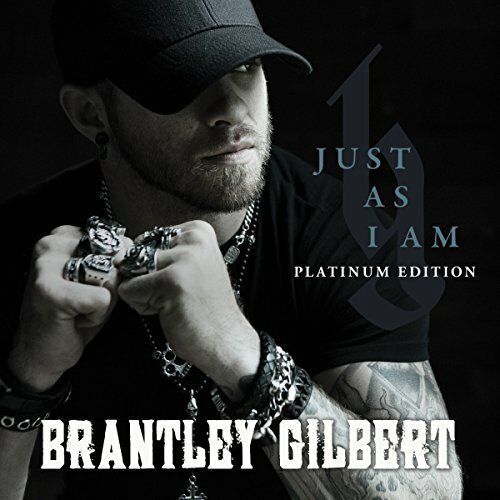 Brantley Gilbert’s most recent album, The Devil Don’t Sleep, featured a Deluxe Edition which contained a second disc with demo versions of the original tracks, plus a handful of live tracks. Prior to The Devil Don’t Sleep, 2014’s Just As I Am was re-released as a Platinum Edition. The revamped version included several new tracks, including the top 20 hit “Stone Cold Sober.” Gilbert is not new to the game of changing models, and it appears as if he’s used it to his commercial advantage, as his albums tend to sell exceptionally well. As evidenced over the course of this article, deviation from what is considered the norm can be a hit-or-miss approach. It appears to be most successful when laying the foundation for a career, or when backed by A-list, superstar pedigree. Acts who found themselves in between – namely Hayes and the Eli Young Band – have ended up hurting themselves in the process. 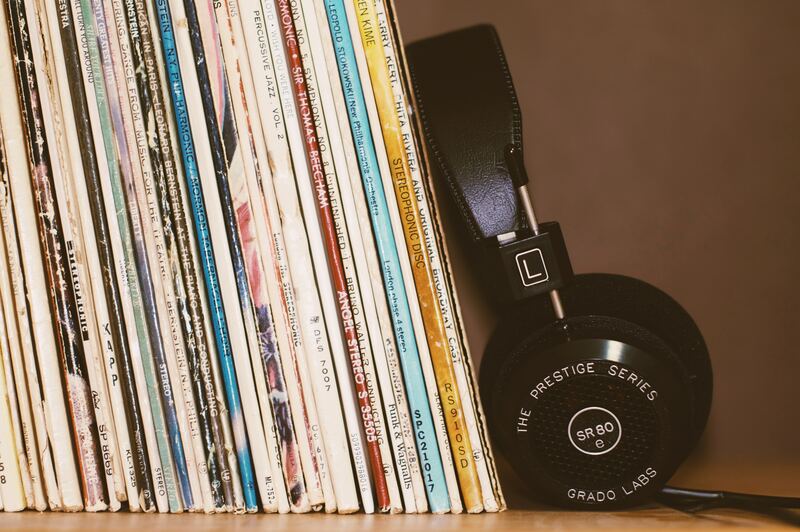 While the financial implications raise an entirely different issue, the focus of this piece is on how we consume music, and how it is changing before our eyes. In an age where technology is coming more and more to the forefront in the music community, artists have become more creative and adaptive in how they are reaching their consumer base. Music is a fascinating industry to follow, and the country genre has given us another wrinkle in the story in how its artists are changing their modes of distribution.